The New single 'Renegade' has made it on to the 'A' playlist at Planet Rock Radio from Monday 9th Sept. This is the first official single from the forthcoming debut album and follows closely on the heels of 'Life is Beautiful' which was also 'A' listed. 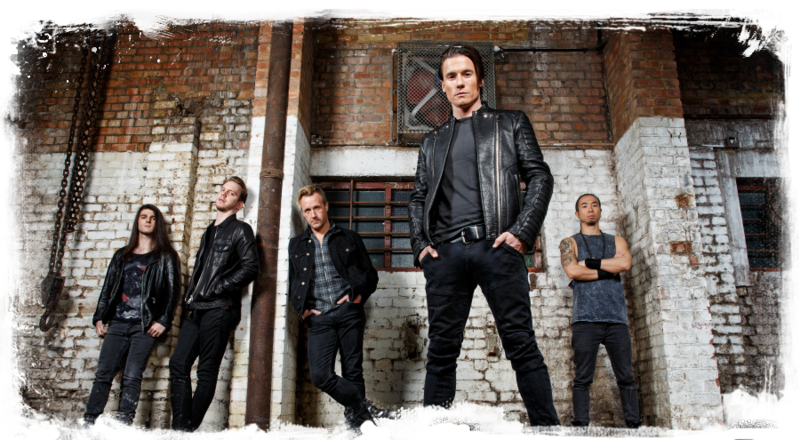 The single is released on October 13th and can be pre-ordered through www.toselandmusic.com now. The single release will kick start a headline club tour - dates to be announced very shortly - and will continue in the REEF support throughout the UK.